With a cathedral style roof and a slant leg design, this Caravan Canopy V-Series 2 12x12 Instant Canopy with Slanted Legs is the perfect go to for any and every outdoor occasion. This canopy provides an ample amount of leg and head space so no more running into edges or fighting to stay under the shade. 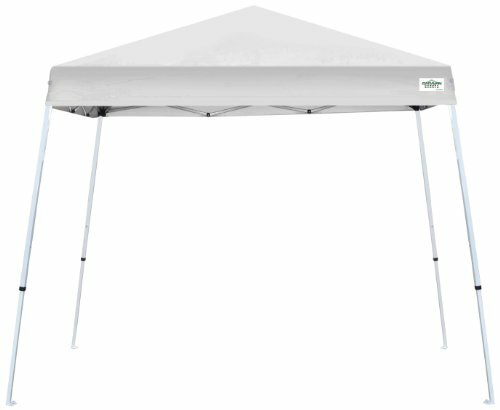 The Caravan Canopy V-Series 2 12x12 Instant Canopy with Slanted Legs offers 99% UV protection and features a white powder coated steel frame so you've got durability on the go, wherever you go. 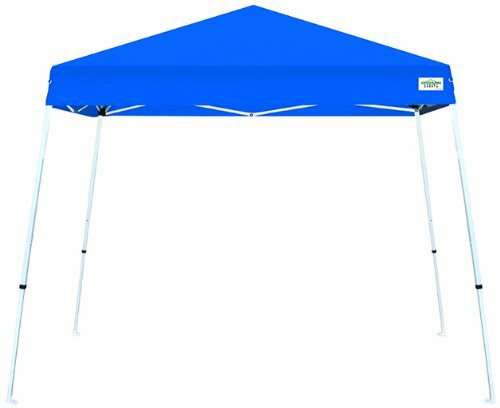 This canopy is great for backyard barbecues, tailgaiting, camping, picnics and plenty more. WARNING: This product can expose you to chemicals including Diethylhexyl Phthalate, which is known to the State of California to cause cancer, birth defects, or other reproductive harm. For more information go to www.P65Warnings.ca.gov.